Franchise Management Software: What's New? Franchise Management Software: What’s New? The « one size fits all » has been the predominant model for the past decade. Easy to implement, it’s system confronts its own limits and no longer answers the complexity of the current market. Competition has increased through the impulse of a new entrepreneurial leap. Large brick-and-mortar retailers face global contenders for the greatest market share. Many franchise systems are focusing on M&A to develop rapidly rather than following the traditional development scheme. These observations led us to understand that for franchisors to grow sustainably, they need tools adapted to their industry and activity more than ever before. Restaurant owners will not be following the same KPIs or daily reports as automobile repair stores nor real estate agencies. We’ve developed a customizable solution enabling each franchise system to track its own key performance indicators, analyze its data through unique reporting and set thresholds adapted to its own best practices. How many times have you asked for the same information about a franchisee to your collaborators? We are always looking for the same information, but it’s difficult to track where the right information is (who has it?) and time-wasting to search for it in various databases/files (where is it?). Each service requires its own KPIs, its own business solution, but also a unique franchise referential in order to centralize crucial information on franchisees such as location, concept, surface, number of seats if it’s a restaurant, photos, renovations, files …etc). Franchise softwares must enable you to search within a central referential as well as manage each service’s daily tasks. 1 solution for all collaborators. 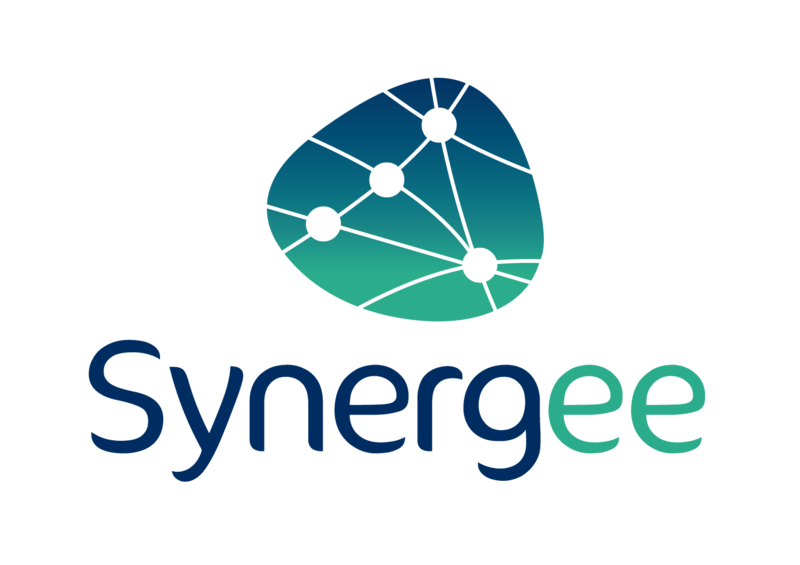 Synergee helps finance, operations, franchise developers, construction, real estate, legal and regional managers, field auditors, franchisees… collaborate through a unique cloud solution. Our aim is to reduce or eliminate all administrative tasks in order to devote more time to what’s essential: identifying best practices and replicating them across the network. Benchmarking has become a true differentiator when optimizing franchise performance. Sales are up by 20% for Tom Davidson, franchisee in Toronto. Is that coherent with the rest of the network? Are franchisees in Ontario encountering similar results? Is this increase related to a specific concept (drive through/express/..) or a geographical feature (rural/shopping center/..)? Being able to benchmark franchisees on any of its features is a must in order to perfectly understand how and why top as well as low performers are ranked this way. Enable, as well, bidirectional innovation by offering anonymized benchmarking to franchise owners. Franchisees will benefit from a benchmark report of their KPIs compared to a comparable panel of franchisees (anonymous). Store owners will thus be able to adapt their strategy and improve their performance with these new insights, fostering proactiveness and innovation.